The element 77 of the Ya Ya Ho low-voltage cable system by Ingo Maurer is surrounded by a nature held in Aperture. 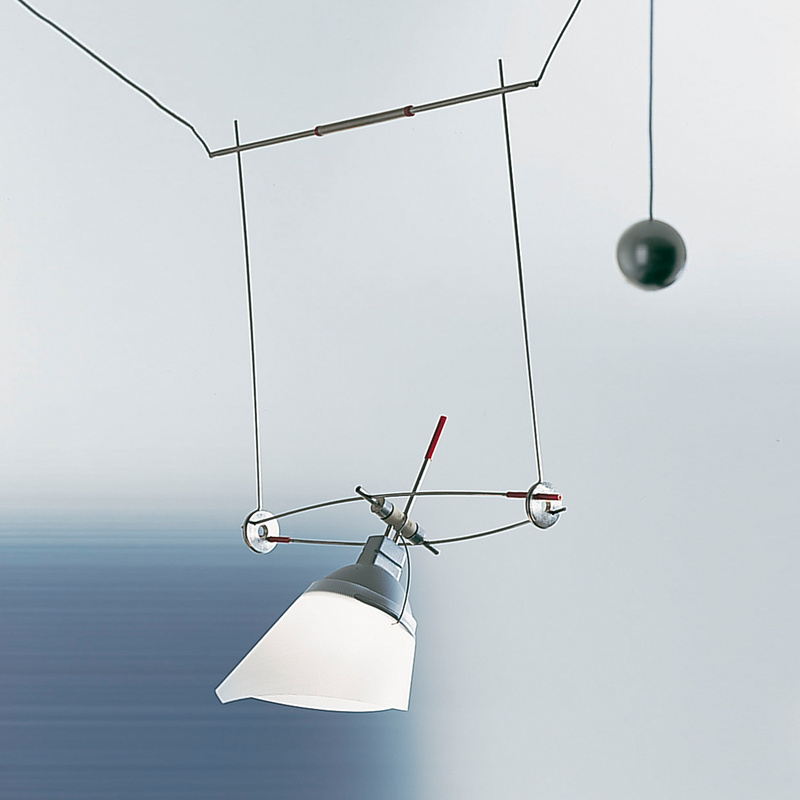 The lamp is adjustable in height by counterweights and thus allows an individual adjustment. With the element 77 of Ya Ya Ho low-voltage system by Ingo Maurer make an interior space into a distinctive experience.